CodeProjectMost of our project may be in Visual Studio 2008. But due to the new features introduced in TFS 2010, we may force to move to TFS 2010 with VS 2008 projects. 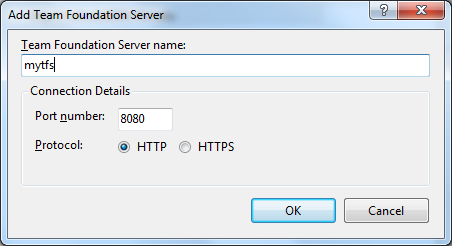 Here, the major issue comes, how to access the TFS 2010 from VS 2008? This is because Visual Studio 2008 is not able to identify the server instance or the default collection associated with the TFS 2010 project. After some research, we found that we need to specify the URL of the project including the server instance (by default tfs) and project collection. From lot of research, we came across a solution for the above issue through registry edit. 4. Either double clicks on the string or right clicks and selects Modify to enter the value for the string. 7. Re-open the Visual Studio 2008. Connect to TFS using Tools-> Connect to Team Foundation server. “TF31001: Team Foundation cannot retrieve the list of team projects from Team Foundation Server mytfs. 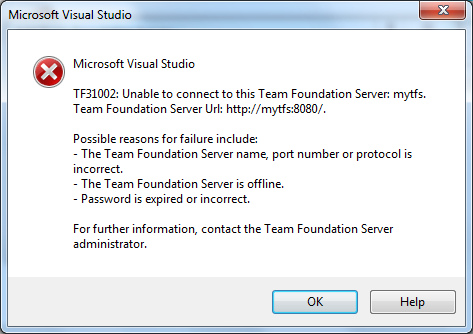 The Team Foundation Server returned the following error: Team Foundation services are not available from the server. This is totally confusing. From control panel, we can see that, we installed the Forward Compatibility Update. But, still it is not working. Here is the solution for the whole issues. Ensure that, we install VS 2008 SP1 only after Team Explorer. If we install the Team explorer after VS 2008 SP1, then the version of the explorer is 9.0.2xxxx. If it is in the correct order, then the version will be 9.0.3xxxxx. You can verify the versions from Open Visual Studio 2008 -> Help-> About Microsoft Visual Studio-> Select the Team Explorer. 2. Do the Registry entry specified above. 3. Re-open Visual Studio 2008 and Connect to TFS 2010. 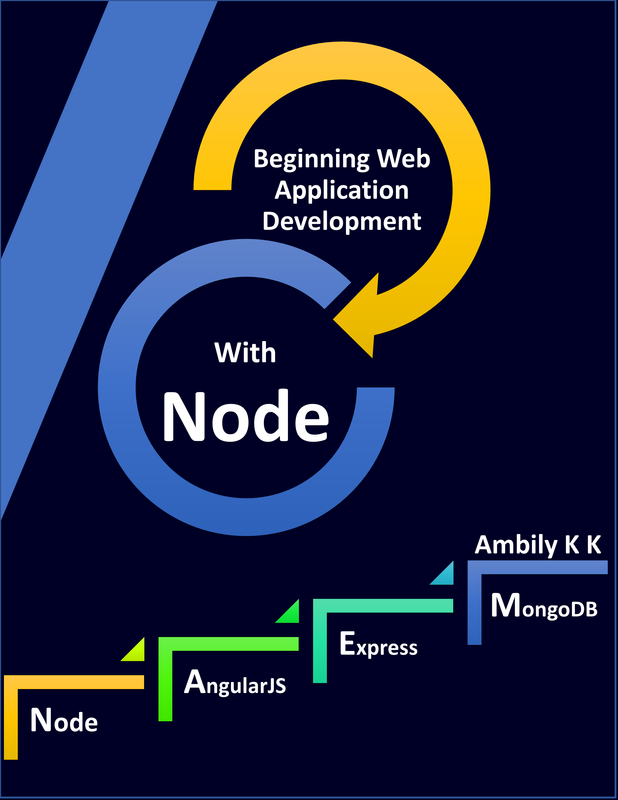 This entry was posted in TFS, Visual Studio 2010, VSTS 2010 and tagged TFS 2010, Visual Studio 2008. Bookmark the permalink.